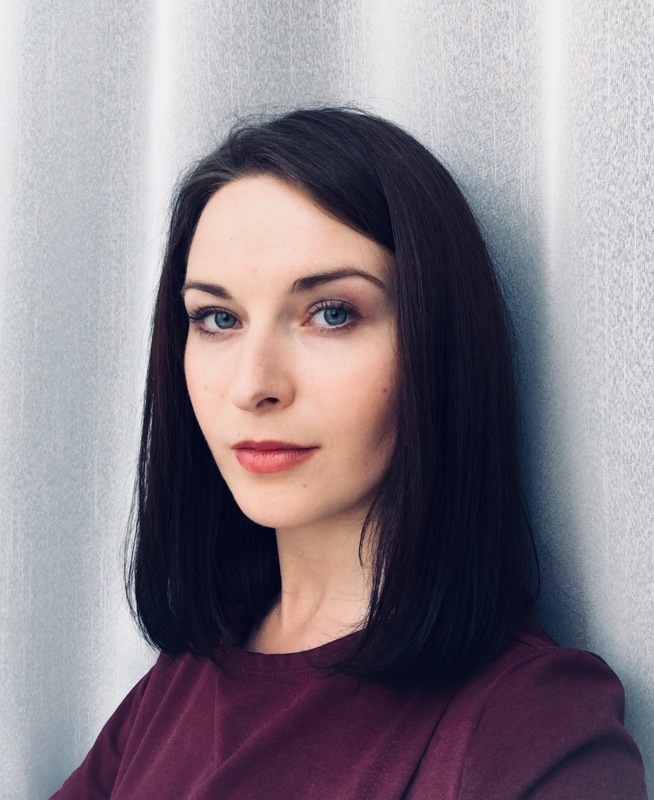 Kateryna Kruk is a communications specialist and political scientist focusing on Ukrainian post-Maidan transition, international affairs and analyzing Russian disinformation campaigns in Ukraine. She is an external fellow at European Values Kremlin Watch program and an analyst at Stop Fake. Kateryna Kruk is also an author and a host of the TV program Stop Fake News which is devoted to issues of media literacy and exposing propaganda efforts. Kruk took an active part in the Euromaidan protests in 2013-2014, also known as a Revolution of Dignity. For her active role in communicating the revolution to the international audience, Kruk was awarded the Atlantic Council’s Freedom Award in 2014. As a communications expert, she worked in Ukrainian government (2014, 2017) and Ukrainian parliament (2016). Alumna of Wroclaw University and College of Europe. Bilingual in Ukrainian and Polish. Fluent in English, Russian, French, and German.